Rachel Thomasin’s stimulates our brain cells and get us in a better in her latest release, Microforms. 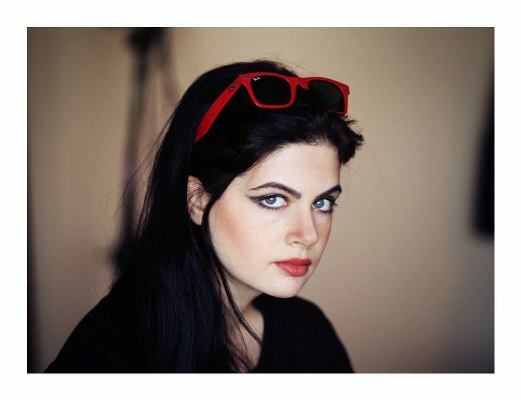 The twenty-something songstress from Boston, Massachusetts paints the indie scene with vigorous colors of eclectic instrument and ambient pop melodies that are brushed to perfection. 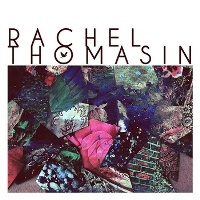 Rachel released her first EP in 2012 and has since then continued to create new pieces while at the same time performing live shows in various venues in New York and Boston. The album opens with title track Microforms, where Rachel pulls into her orbit a jungle of textured electro beats that accelerate and slows down in all the right places. Rachel sound is punctuated with sharp tunes and spacey melodies, bringing the audience into the borderlines of texture and flow. Second stop is A Memory. Here, the listeners are treated with a canvass of solid, low-reveberating beats mixed and in-depth lines that are sang with much gusto. Rachel’s gorgeous voice carries a hymnal quality that soothes the soul even after replays. A personal favorite, Patterns is an intriguing ambient pop piece where our ears are laden with layers over layers of pulsing beats, synths and ghostly vocals. The song plays with your mind as you wonder how it manages to utilize a lot of instruments and samples but still maintaining a natural cohesion like an organized mess that makes sense. In Microforms, Rachel Thomasin proves that she is ripe and in full bloom. Her visual sense and flair for the experimental without losing touch to the listener’s palate is what makes her sound something to look forward to.